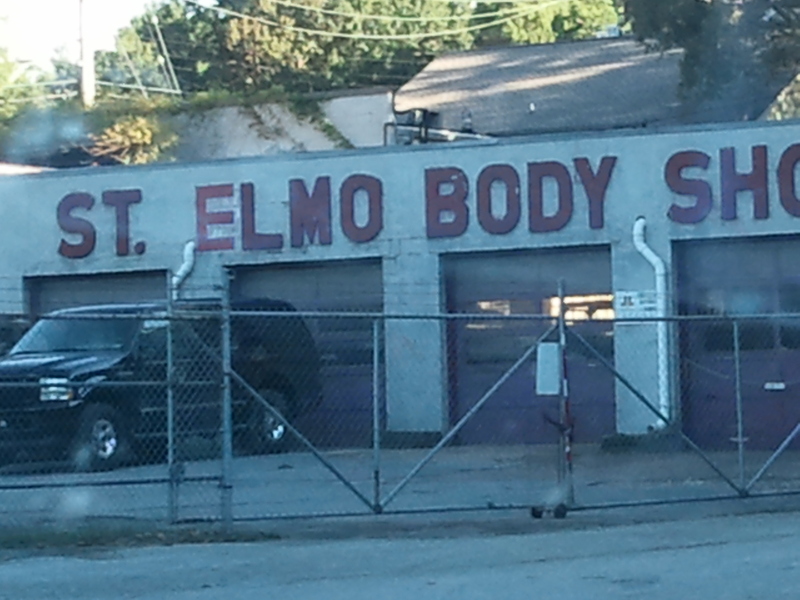 ST ELMO: What’s in a Name? 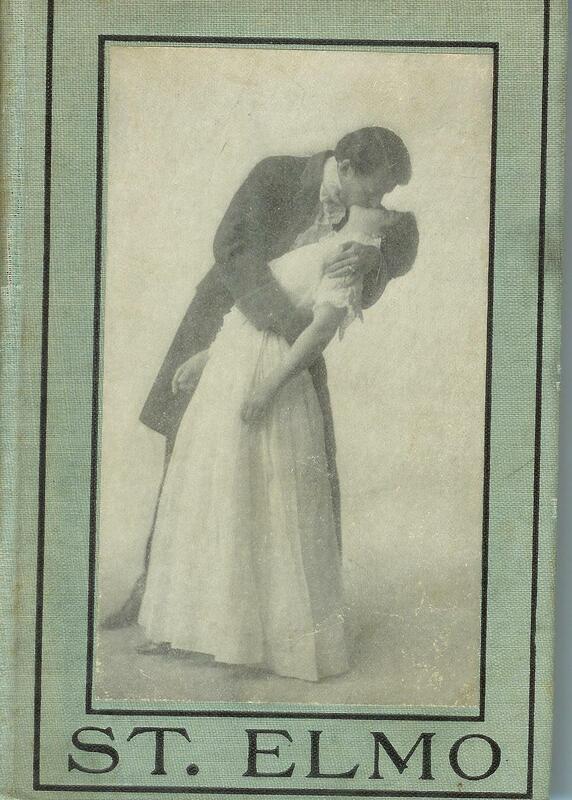 ST. ELMO, by Augusta Evans Wilson, is my favorite novel. The book, published in 1866, was so popular that towns, dogs, children, and cigars were named in honor of it. 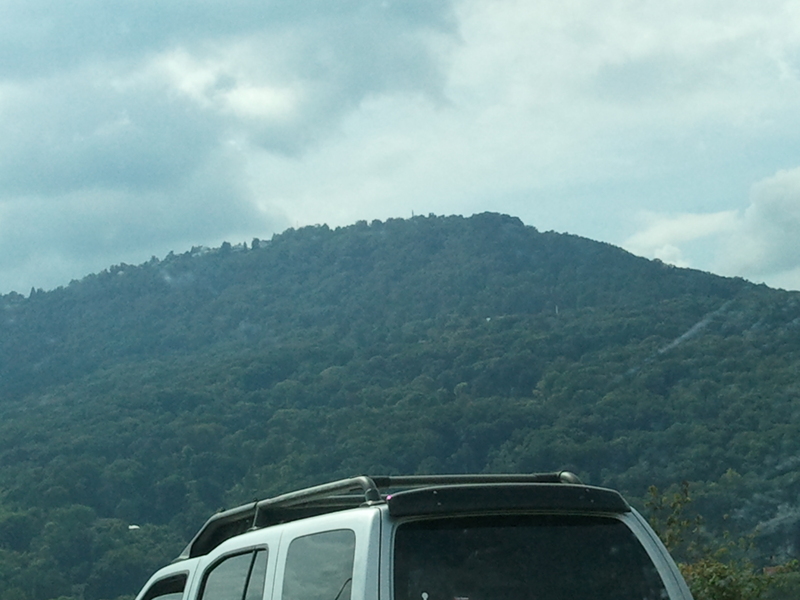 The novel opens in a village at the bottom of Lookout Mountain. 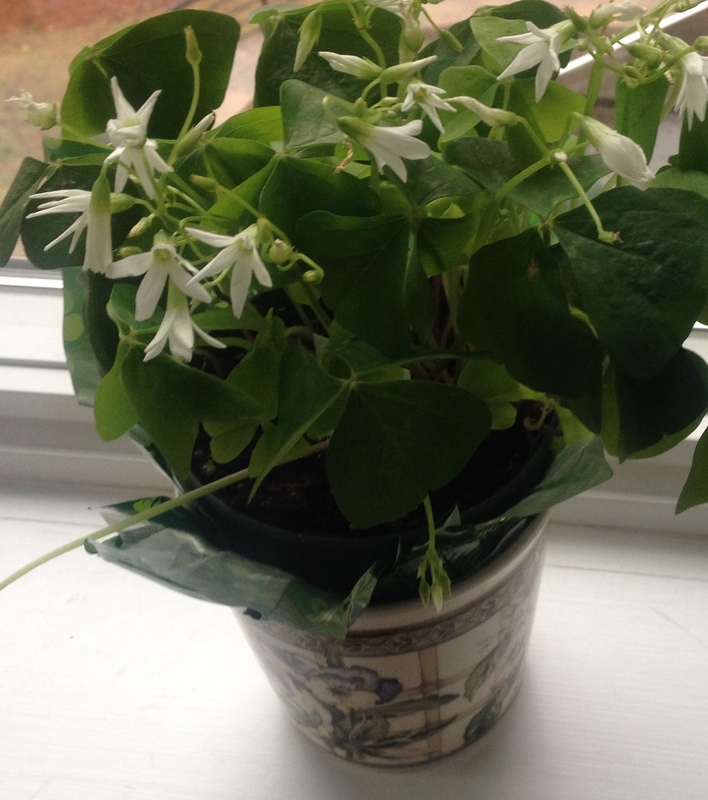 While the story is fiction, the village is real. 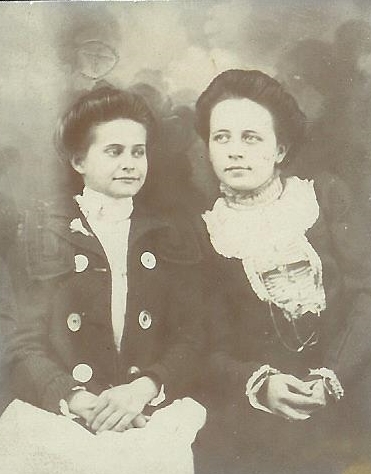 Augusta Evans Wilson visited Lookout Mountain and had friends in Chattanooga, so she chose the village at the foot of Lookout Mountain for the setting. The village is now a subdivision called St. Elmo. 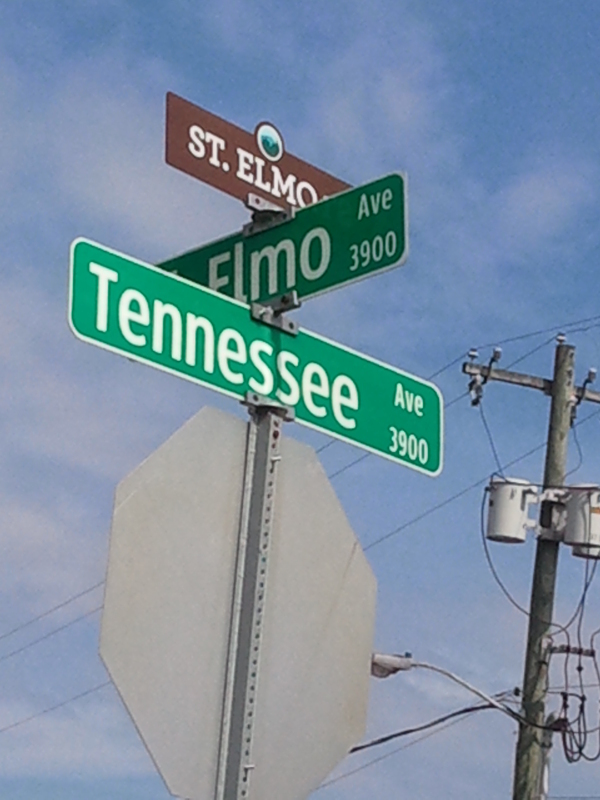 My dream of visiting St. Elmo came true last week when I was passing through Chattanooga. 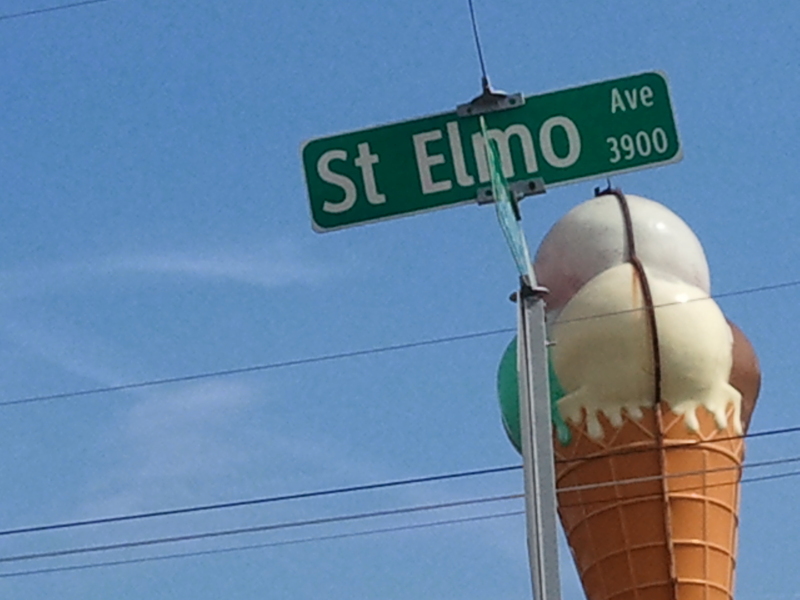 I took photos of just about everything with St. Elmo written on it, including buildings and street signs. 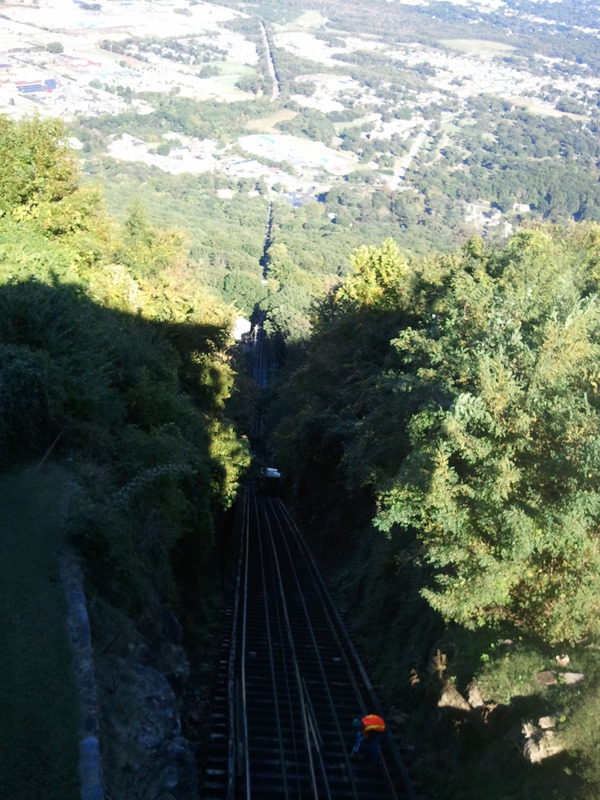 The main attraction in St. Elmo is the Lookout Mountain Incline Railway. 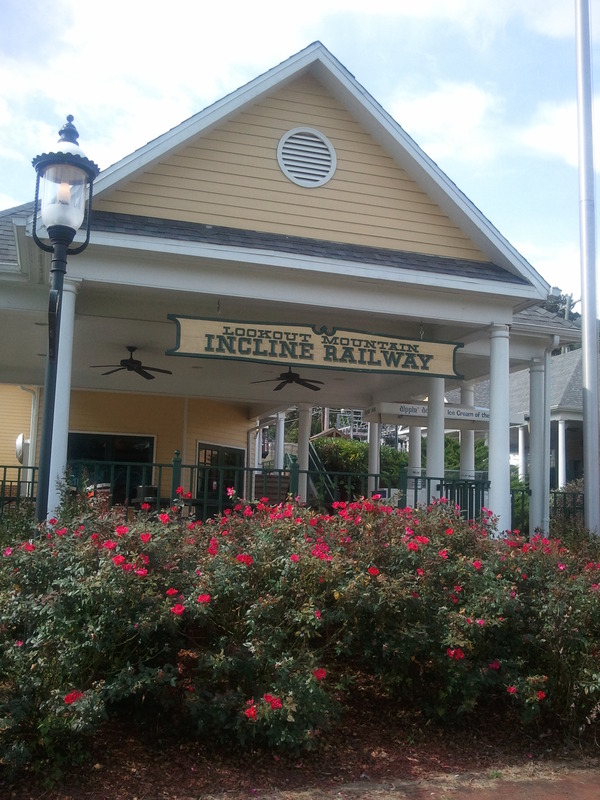 The original railway was built around 1895. The current railway was finished in the 1980s. 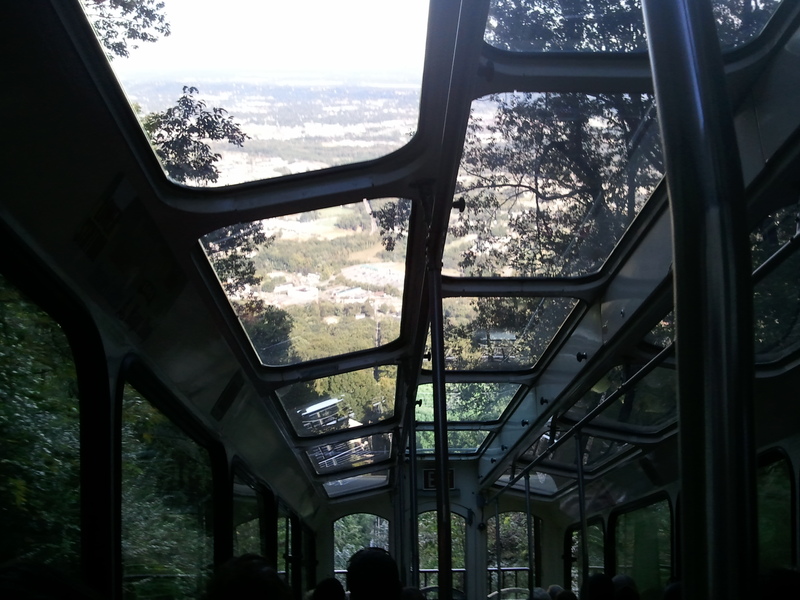 It has all the thrill of a rollercoaster and more because it goes up and down the side of Lookout Mountain. 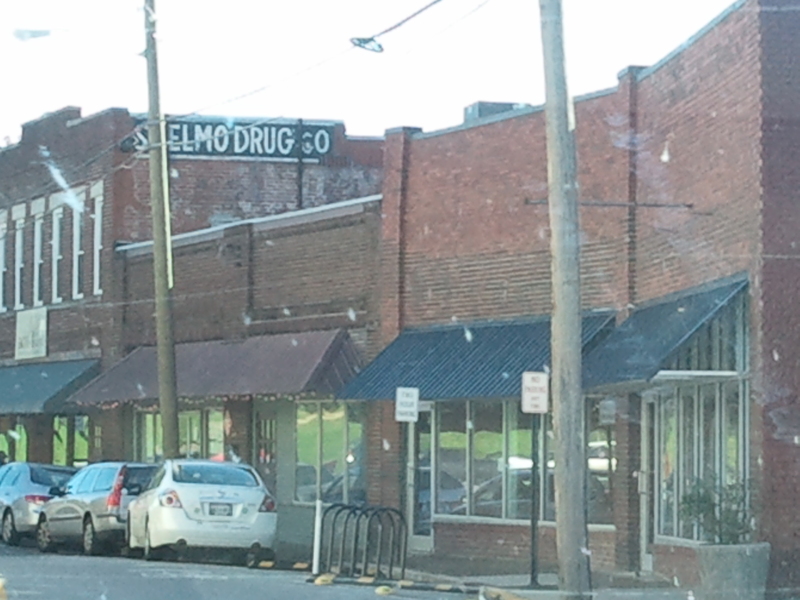 For more information about the village and it’s connection to the ST ELMO novel, I recommend CHATTANOOGA’S ST. ELMO, by Gay Morgan Moore, and ST ELMO YESTERDAY AND TODAY: “The Story of a Community,” by Jeffery C. Webb. This entry was posted in Augusta Evans Wilson, fiction, inspiration and tagged Augusta Evans Wilson, Augusta Jane Evans, Chattanooga Tennessee, Chattanooga's St. Elmo by Gay Morgan Moore, John Gilbert, Lookout Mountain, Lookout Mountain Incline Railway, St. Elmo Historic District (Chattanooga Tennessee), St. Elmo Yesterday and Today by Jeffery Web on October 12, 2013 by Sheryl Wright Stinchcum. 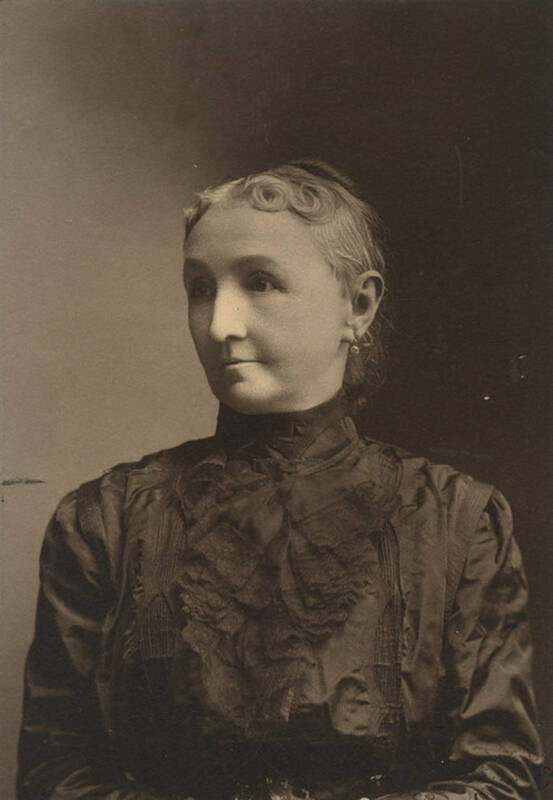 If you’ve been following my blog, you may already know that I am a huge fan of Augusta Evans Wilson and her book ST. ELMO. 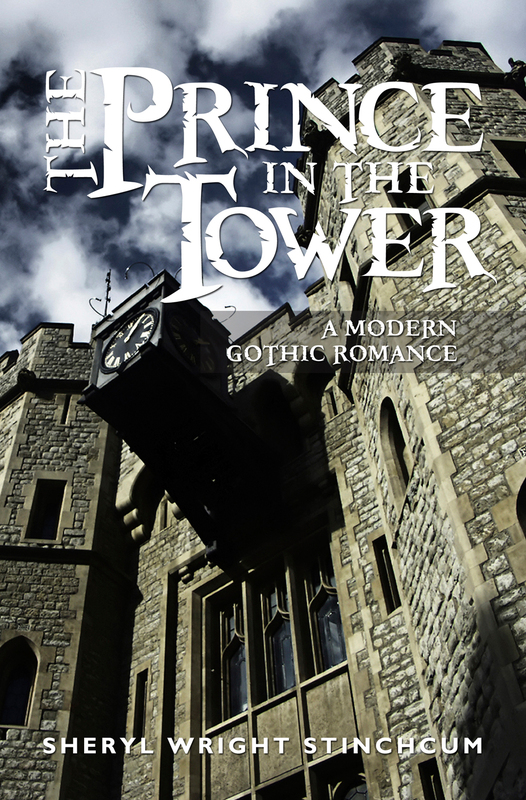 Both inspired my novel THE PRINCE IN THE TOWER. “The Passion of Miss Augusta” is part drama, part documentary. The film begins as a silent film version of ST. ELMO then fast-forwards to the 1950s with the main characters in modern dress. As you watch the trailer (above) notice the differences between the silent and modern-day versions. 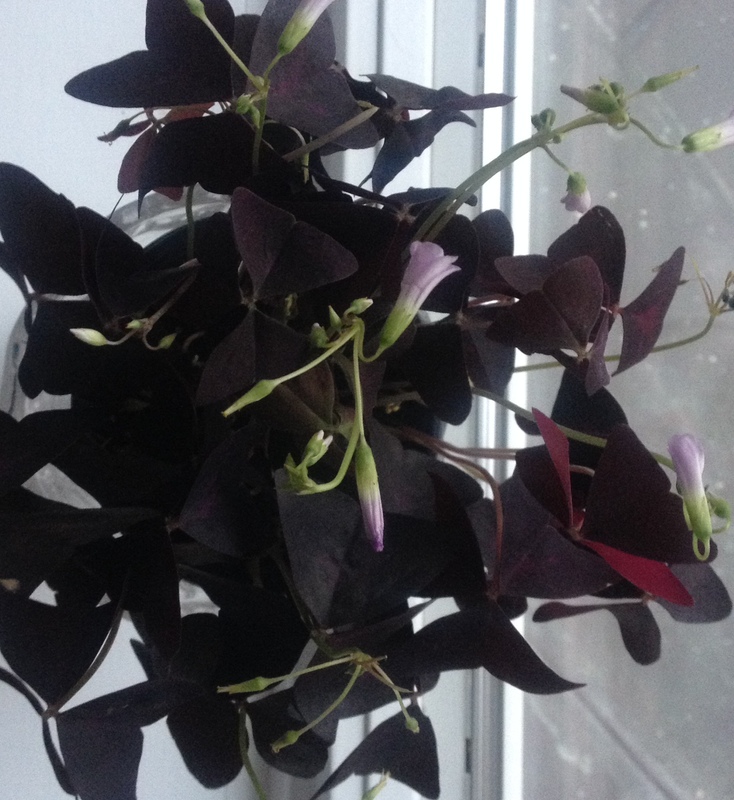 This entry was posted in Augusta Evans Wilson, films, inspiration, novels, romance, THE PRINCE IN THE TOWER and tagged Augusta Evans Wilson, Augusta Jane Evans, Bob Clem, Robert Clem, Silent film, Silent Movies, The Passion of Miss Augusta on September 28, 2013 by Sheryl Wright Stinchcum.